And when one fateful day, a young man from the outside world washes up on the beach, speaking of the Old World, nothing will ever be the same. 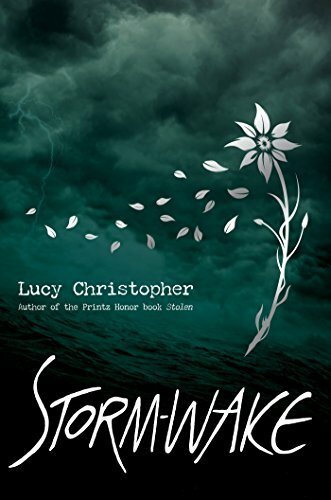 A dark reflection of Shakespeare's The Tempest, Storm-wake is one girl's voyage of discovery -- a mesmerizing tale of magic, faith, and love. This was a great book that had me wondering what would come next with every page that I read. 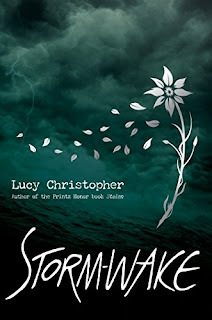 This was definitely a coming of age story that was a very exciting read. The characters are very robust and for me it was a story filled with mystery, drama and more. This is definitely a book that I would highly recommend to all! Book Review - Feminist Baby Finds Her Voice!